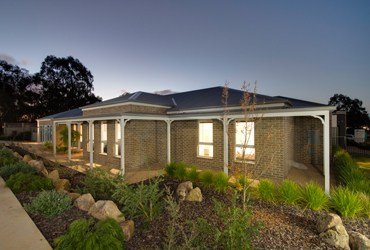 Lewis Homes is a family owned and operated building company with a reputation for integrity and uncompromising building quality. 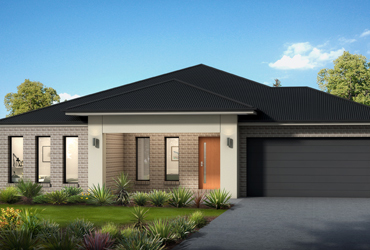 Lewis Homes have built new homes for more than 27 years, and employs local trades people with an emphasis on quality from start to finish. They will give you the best advice to make the building process easier. 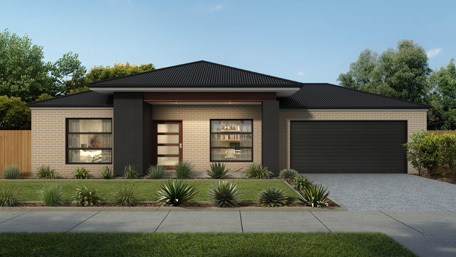 Lewis Homes build new homes from Albury to Echuca, Shepparton to Seymour, Cobram to Corowa and everywhere in between. 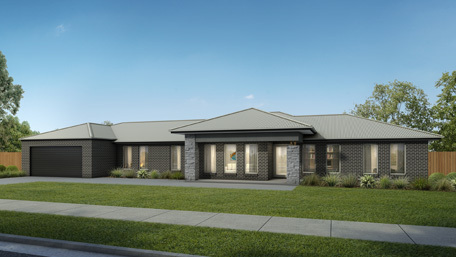 Do you want to see design options for your next home? 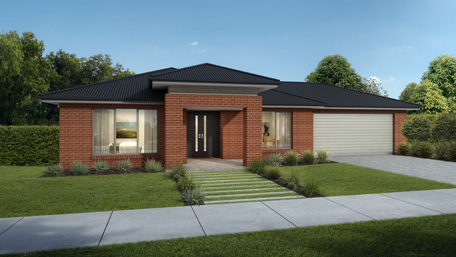 Visit our plan range to download and print our great range of options. 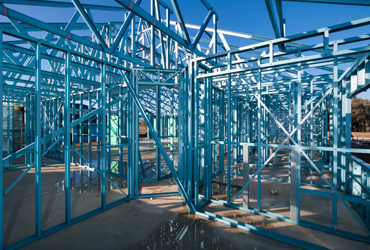 When it comes to building your home, it is important to have a frame that is well engineered, long lasting, pest resistant. 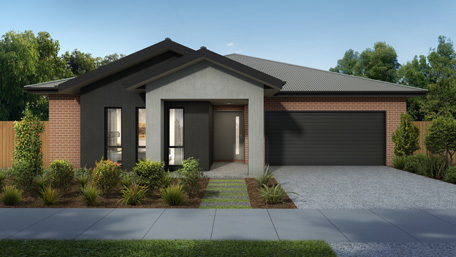 Although you can find all information you need about our display homes here, there is nothing like visiting them and checking our quality built homes. We would love to see you there and be inspired. 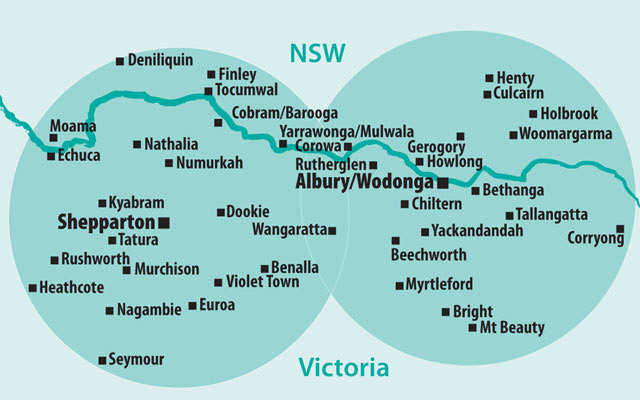 Our display homes are located in Albury - Wodonga and Shepparton.